I almost forgot about sky watch today. I took the shot above this afternoon when I stopped at the pharmacy on my way home. The rest of the shots were taken last week. As usual it's harder to pick one when I rush. you still have nice colors on your trees and skies. 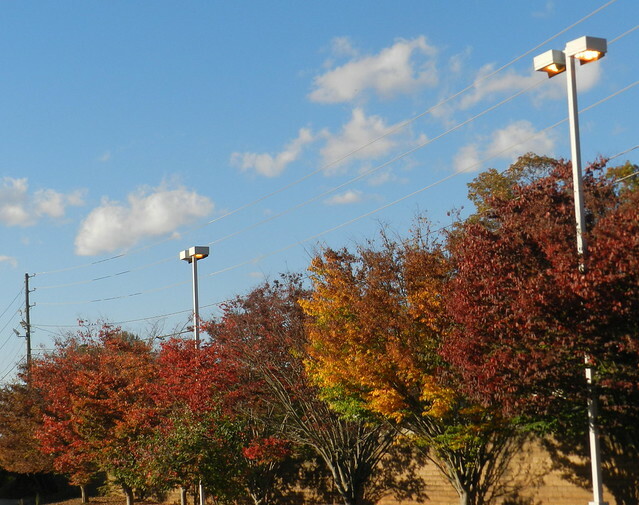 Beautiful skies and clouds and such lovely, colorful trees, Carver!! Wonderful captures for the day!! Have a lovely weekend! 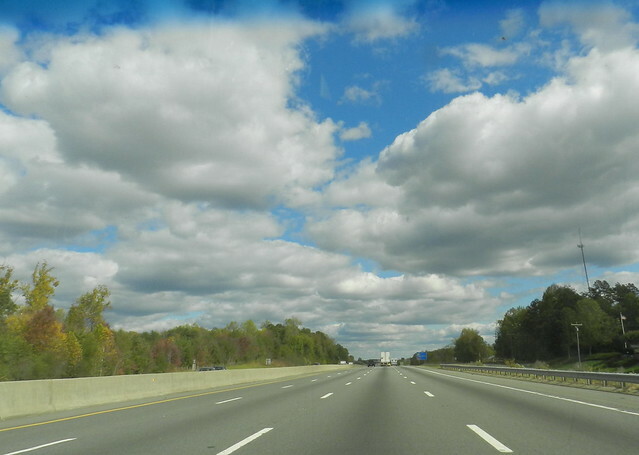 Those are beautiful blue skies and love the clouds. Perfect row of trees showing off every Fall color. 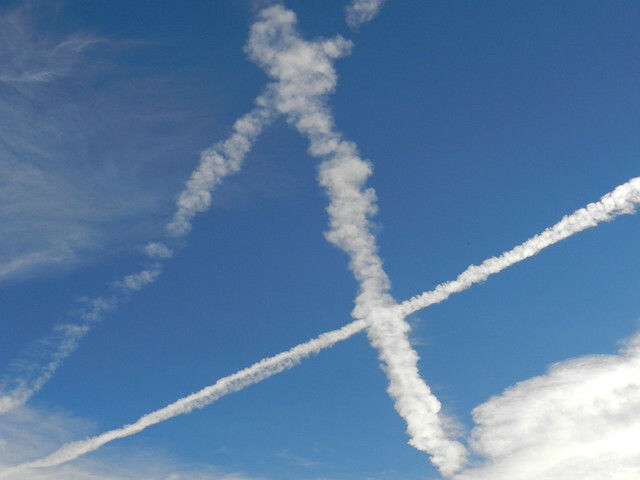 Looks like somebody was playing tic-tack-toe in the sky. I was very very late for SWF today. Didn't forget, just wasn't home. Carver, wonderful series of sky shots. 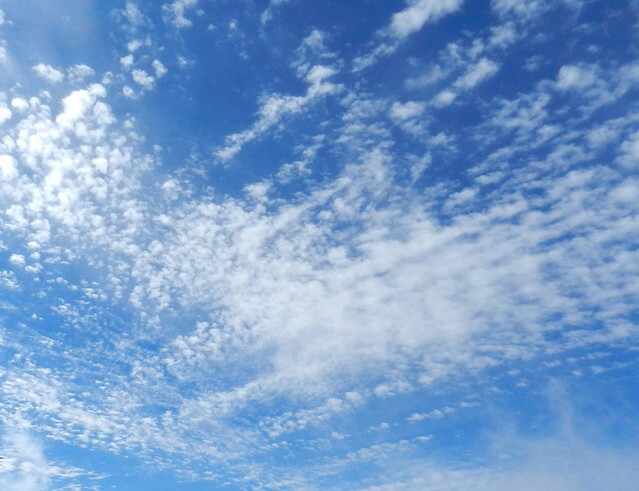 I love the pretty clouds and blue sky. Have a happy weekend! Just fabulous. I love the fall colors too! Love your sky shots and the fall leaves. We have Carvers here in Utah whose pioneer John Carver came from Herefordshire, England. The sky is such a fun subject, isn't it? Nice photos.